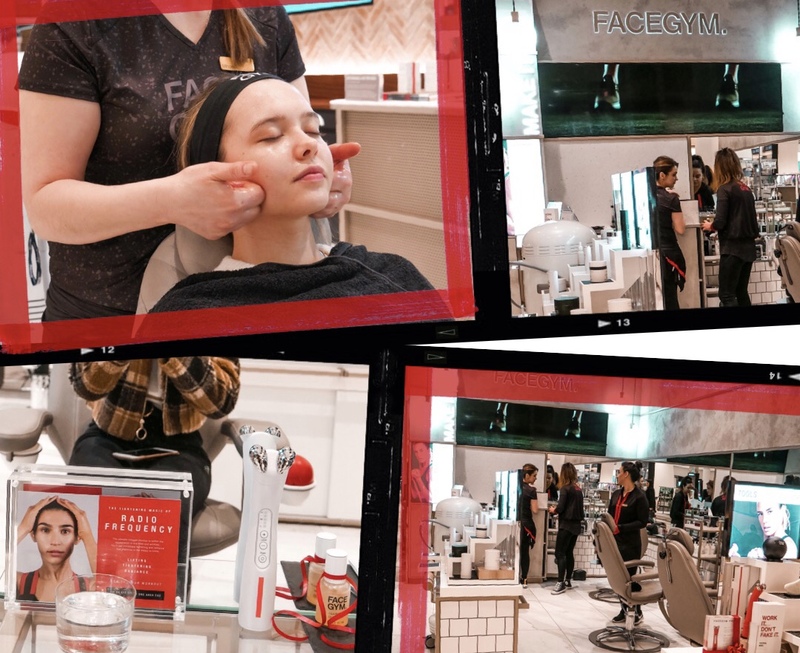 Over the weekend, I spent my Sunday morning at the Beauty Hall inside Selfridges Trafford. 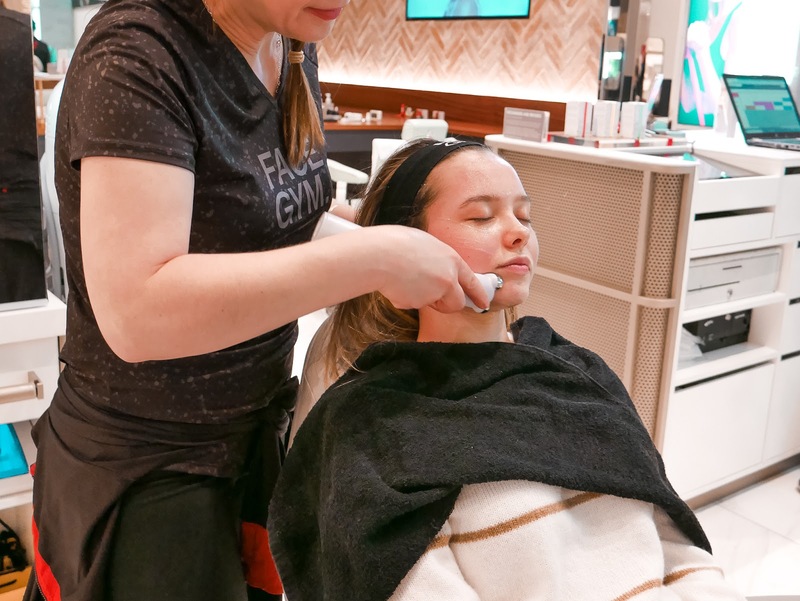 I was invited along to try out some of the services they have to offer which are perfect for prepping for Valentine's Day or if you're like me, you could treat yourself to with a friend for Galentine's Day celebrations. 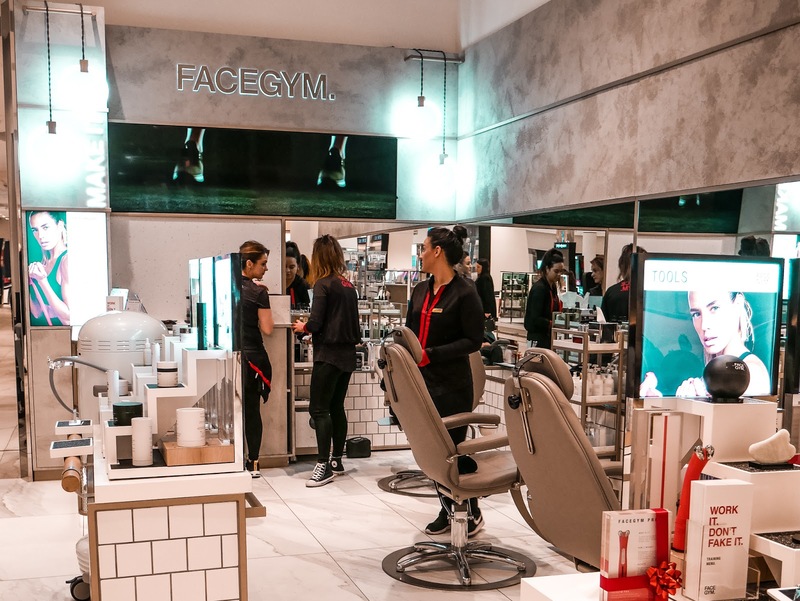 My first stop was FaceGym, it's a facial with a twist as they call it a 'workout'. As well as using high-end amazing products that were suited just for my skin. They also use their own techniques that tones and lifts the face without any risks. My skin really looked brighter and had a lift to it by the time the 'cool down' was over. I love how they call each section of the facial the 'warm up, cardio and cool down'. One of the tools they use is the FaceGym Pro, it applies Electric Muscle Stimulation to the face to strengthen the muscles. I didn't find it painful or uncomfortable at all, but it did make my eye and lip twitch which was funny. After my skin was left prepped and glowing, I headed over to the Beauty Insiders. 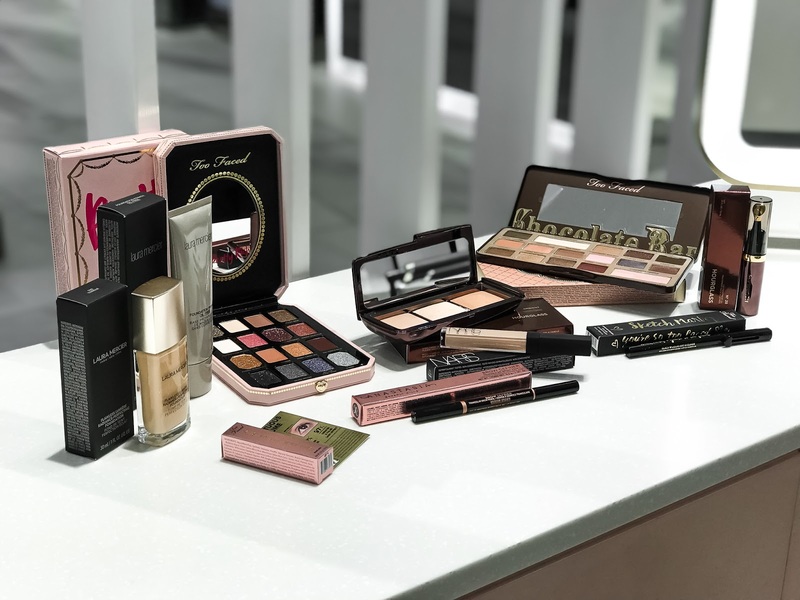 These are a team of makeup artists and experts who help you find products you will love and also give you a makeover whilst sipping on champagne. This is open for anyone to make an appointment. I really enjoyed the experience, not only did I get to try out products from new places, I left with a beautiful makeup look. I think the best thing about it, is that they are unbiased. They will wonder around the store to grab products from all stands. But if you went to just one counter, they will try and sell you things from their brand only even if it doesn't suit your skin. 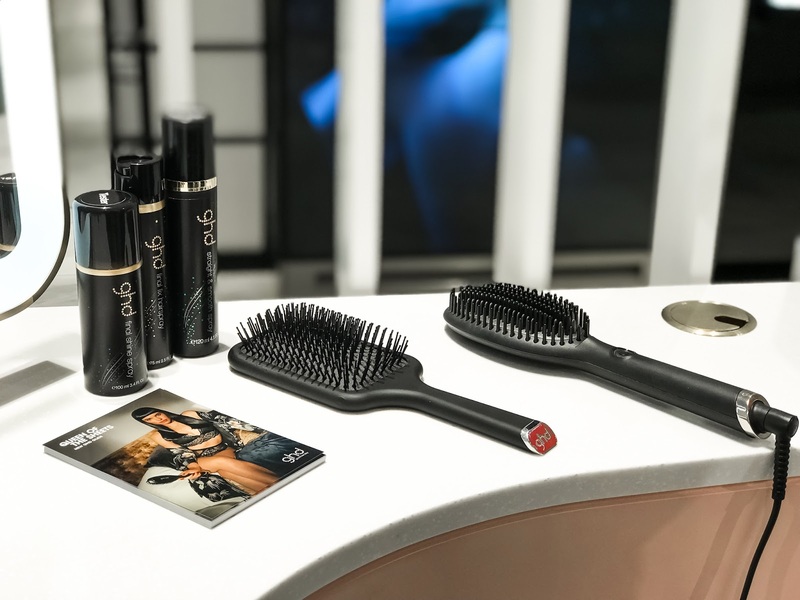 Then to top it off, the lovely girls at GHD styled my hair using the new Glide Hot Brush. It was honestly perfectly straight in minutes and looked so easy to use. I feel like this would be great for someone like me who loves anything that is made easier. 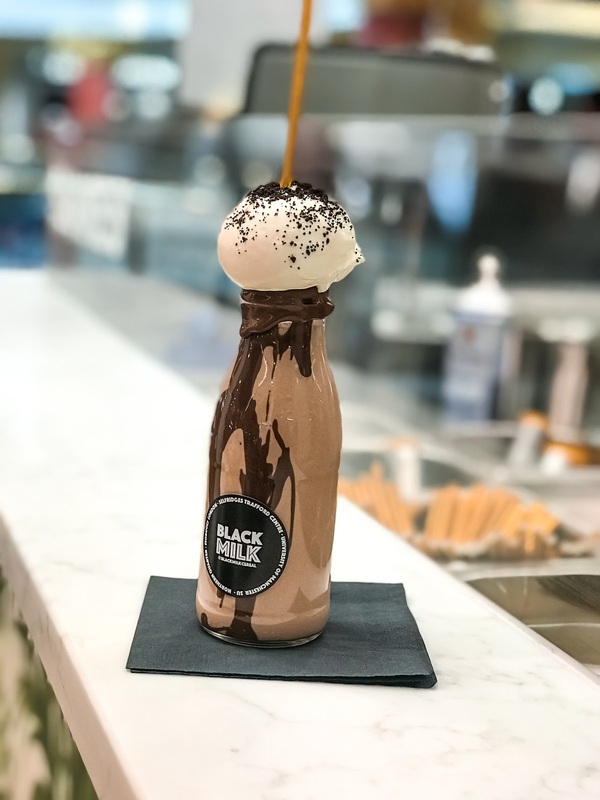 Before heading home, I picked up a treat from Black Milk Cereal in the Food Hall. They have yummy milkshakes and waffles, the type that makes other people look and want to get one too. I had the Kinderella milkshake. 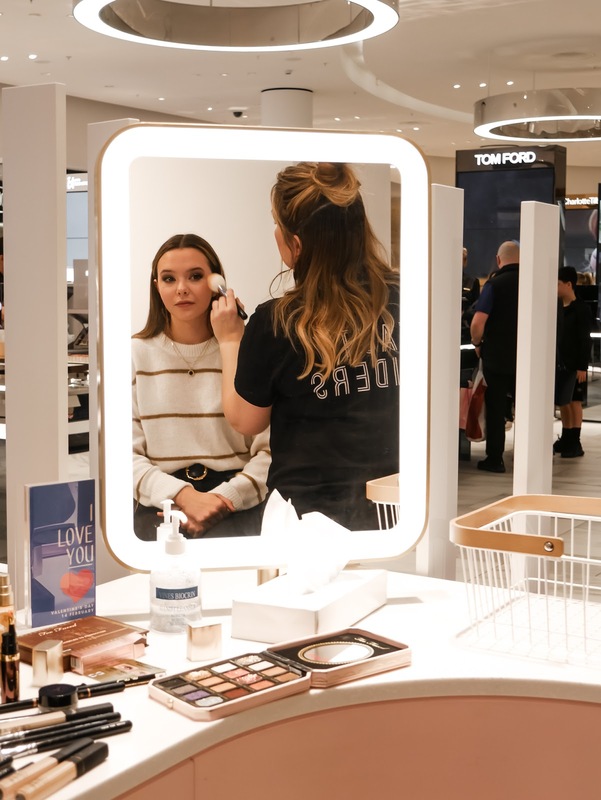 There's so many things to do inside Selfridges Trafford, you could literally spend the whole day there pampering. If you would like more information head over to this website!